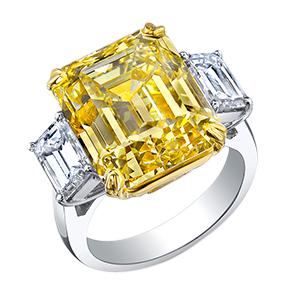 Our exquisite diamond fine jewelry is the ultimate luxury. 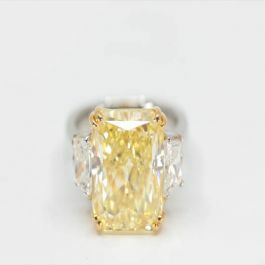 Both stunning and breathtaking, each piece is hand crafted to perfection to produce a timeless heirloom. Browse a wide variety of luxury right hand rings to fit any style. Simple, understated, and elegant; few things make a better gift than an exquisite pair of diamond earrings. 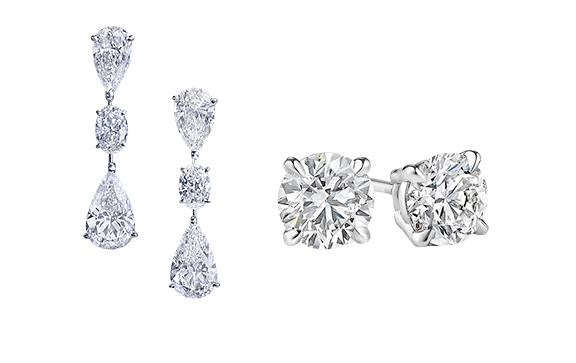 Diamond earrings will be her favorite new accessory she won’t want to take off. Our fabulous diamond bracelets make a dazzling statement piece that will gracefully sparkle on your wrist. 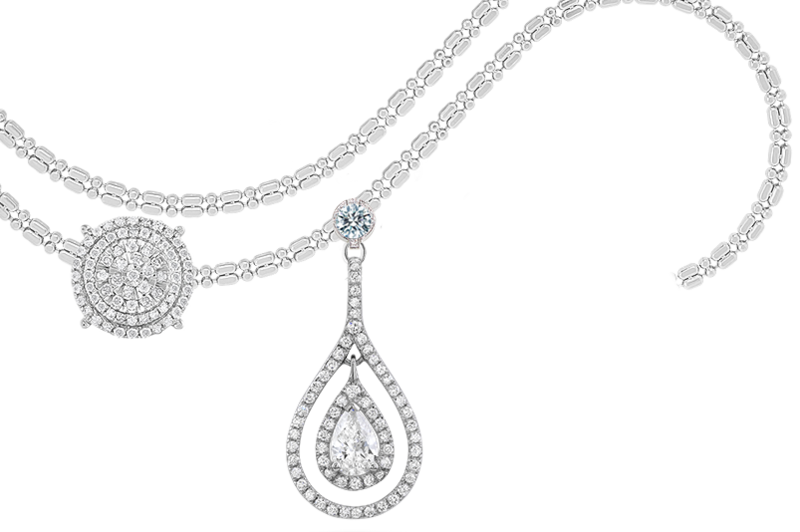 Discover elegant and unique diamond necklaces in a variety of styles. Create a one of a kind custom jewelry showpiece with ease. Our design specialist are here to help make your dreams a reality.